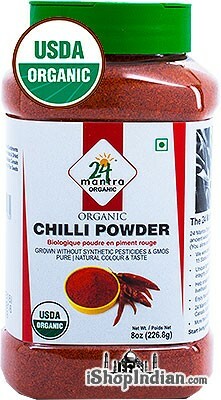 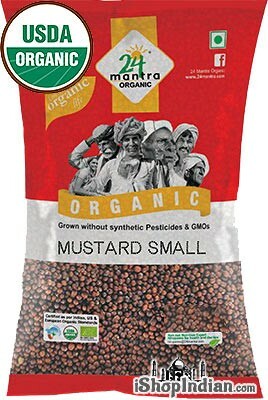 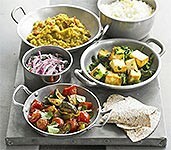 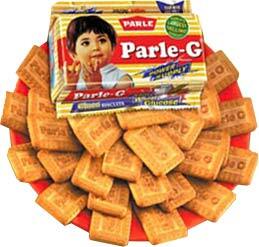 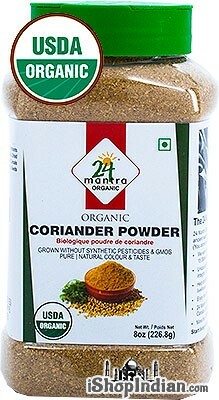 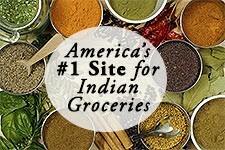 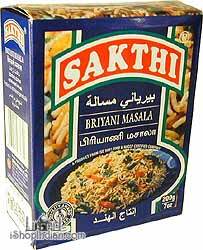 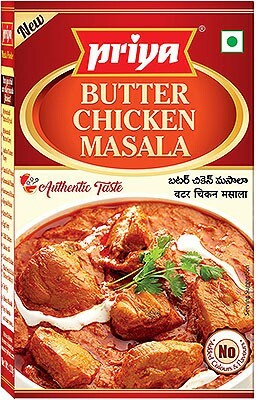 Home / Groceries / Readymade Spice Mixes / Priya Brand / Priya Butter Chicken Masala - BUY 2 GET 1 FREE! 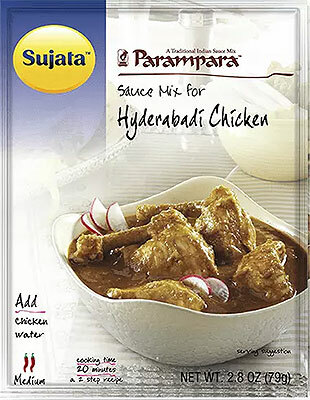 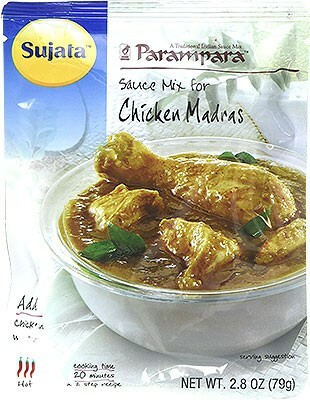 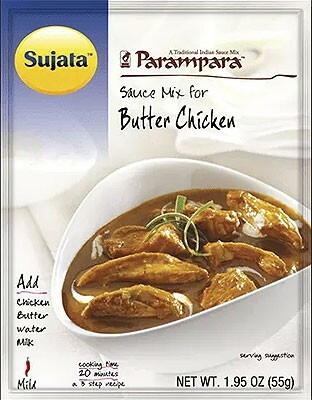 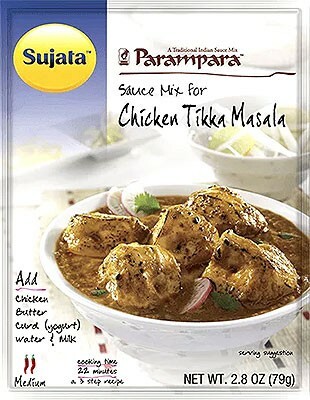 Try Priya Foods’ Butter Chicken Masala to add the taste of India’s favourite dish to your meals. 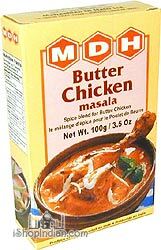 Made with the best ingredients to get the taste of Delhi’s Butter Chicken, the Butter Chicken Masala is made authentically and is of the highest quality. 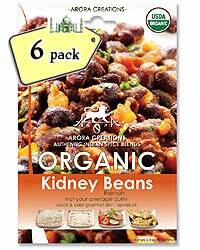 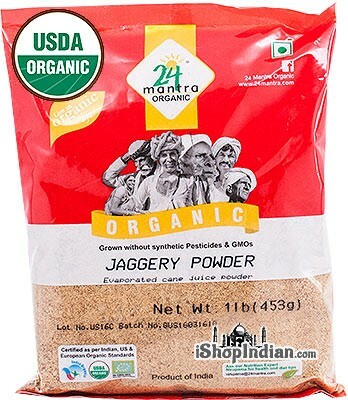 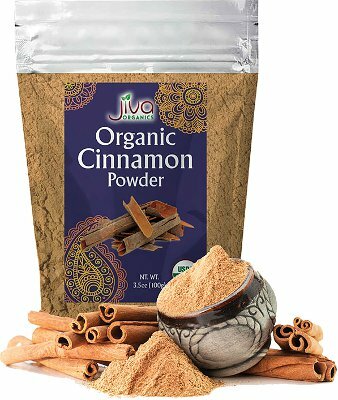 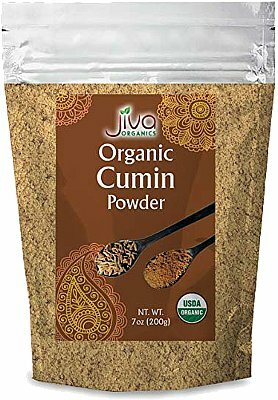 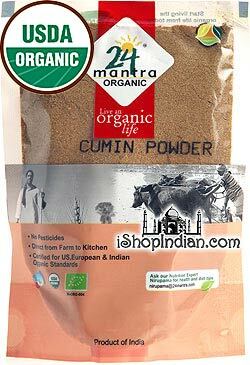 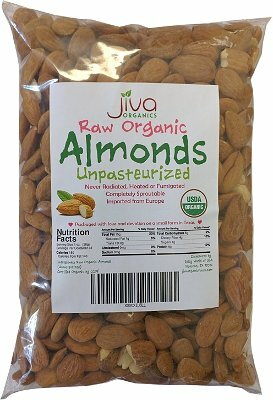 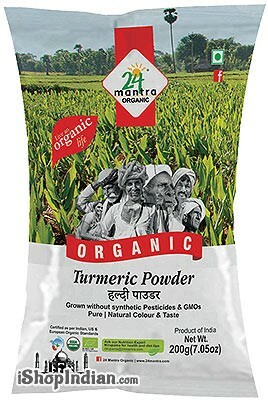 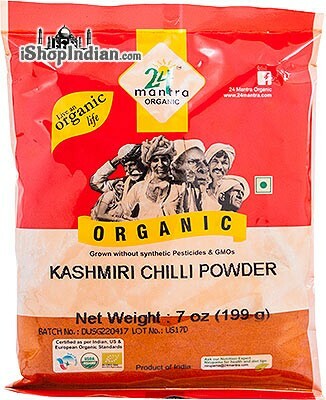 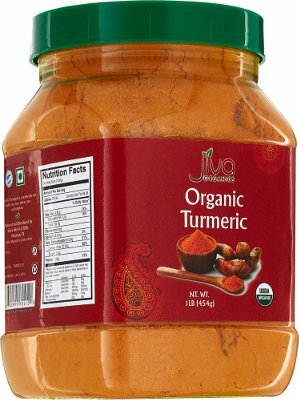 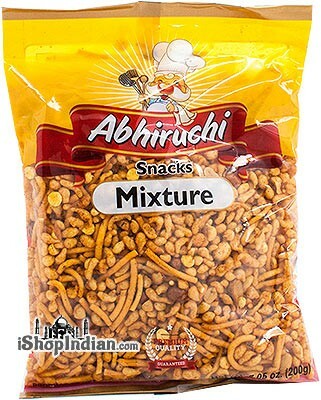 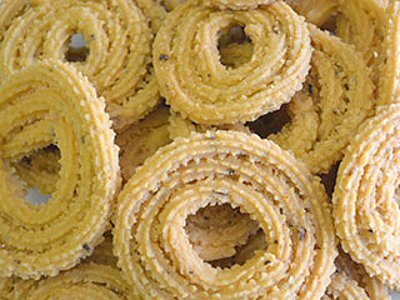 INGREDIENTS: Red Chillies, Coriander, Iodized Salt, Onion, Ginger, Sugar, Cassia (Taj), Turmeric, Garlic, Clove, Fennel, Skimmed Milk Powder, Black Pepper, Kasuri Methi, Cardamom, Fenugreek and Nutmeg. 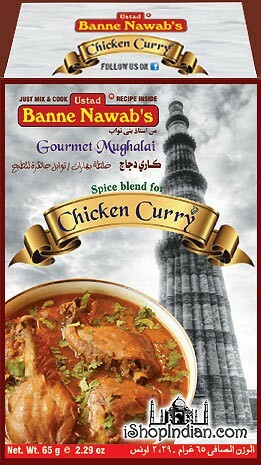 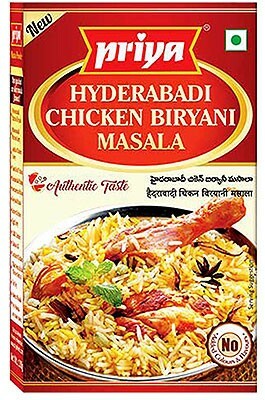 Priya Hyderabadi Chicken Biryani Masala - BUY 2 GET 1 FREE!